Due to the success and growth of our nonprofit organization training service dogs for U.S. Veterans with disabilities, Hero Dogs, I regret to tell all of my loyal current and former students that See Spot Sit has been closed. 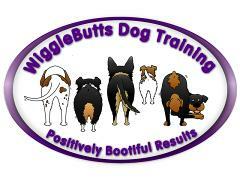 I am turning the business over to Tammy Tucker who will be running it under her own business name, WiggleButts Dog Training. Most of you know Tammy, as she has been teaching with me for the past eight years. Tammy will continue the group classes at our current location, shared with Hero Dogs, as well as offer private in-home training. I will continue to teach Puppy Kindergarten for WiggleButts on Thursday evenings. Class descriptions and links to the schedule and registration can now be found on the WiggleButts website, or you can use the quick links below to take you directly to the class you are interested in. PUPPY KINDERGARTEN is for puppies between 8 and 18 weeks of age. Check the schedule. Get a registration form. PUPPY 2 is for puppies under one year of age who have already taken Puppy Kindergarten. Check the schedule. Get a registration form. LEVEL 1 is for dogs older than 18 weeks with no prior training at See Spot Sit or WiggleButts. Check the schedule. Get a registration form. For dogs who have completed Puppy 2 or Level 1, please check the class descriptions for Levels 2 and 3 and the Special Classes. If you are in need of individual help, visit the Private Training page. 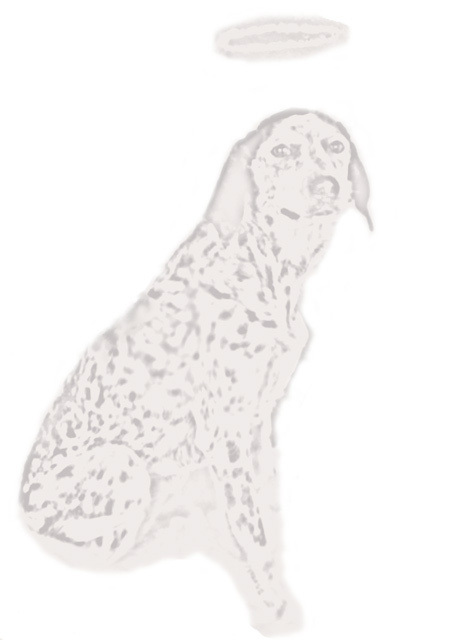 For other resources for education and group and individual training, please visit Your Dog's Friend. They offer free seminars on many dog health and behavior topics, classes, and lists of resources for positive options for group and individual training and boarding in MD and VA.